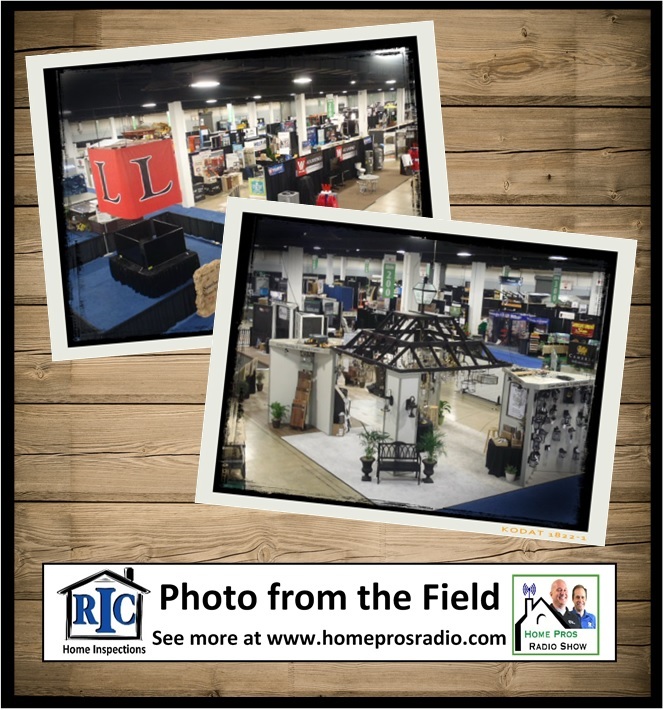 In this episode, we introduce you to some of the vendors we met during our visit to the Southern Home & Garden Show brought to you by the Homebuilders Association of Greenville. Learn the value of hiring a landscape architect or a custom home builder. We also discover the latest innovations in central vacuum systems and learn about do-it-yourself smart home design.